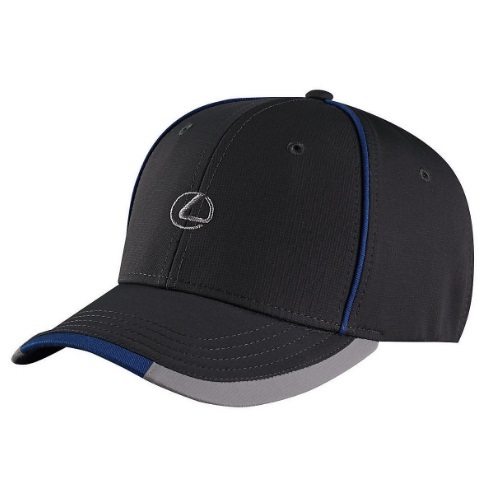 Eye-catching accents along crown and bill make this structured cap a stand out. 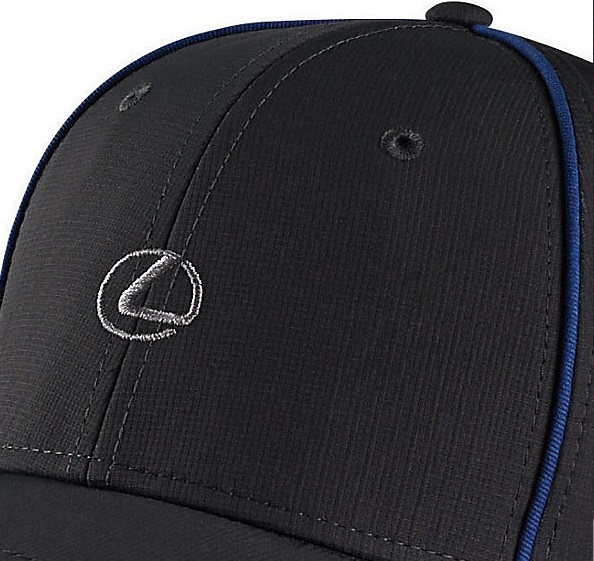 Lexus emblem on front. 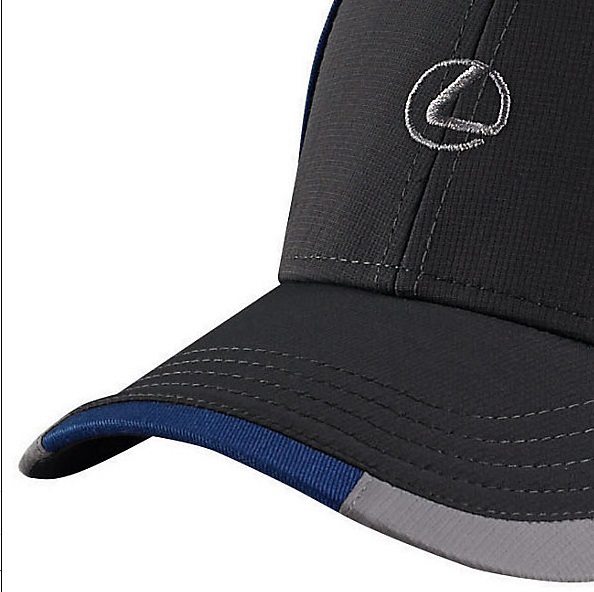 Exclusive item to the Lexus Collection. Gray/Blue. One size.